How Does the Brain Control Movement? Think of your brain like a car engine. Each part of the engine has a different function, with an assortment of wires and hoses connecting the parts. When you press the gas pedal, the car engine parts work together, and the car moves. The brain does the same thing with your body. The brain receives input from the outside world through your senses and responds with movement when needed. Only instead of a handful of simple A to B connections, the brain has 100 billion wires (called neurons) making over 100 trillion connections! Luckily for brain researchers, the brain isn’t a disorganized mess of neuron-wires. The brain contains specialized areas, and several of these areas work together to control movement. Repetitive movements are part of the core criteria for autism spectrum disorder (ASD) diagnosis.1 Other movement traits common to ASD include delays in gross and fine motor skills, as well as delays in walking. 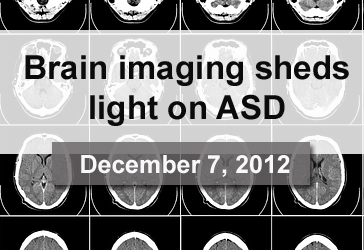 Scroll below to learn about the brain parts for movement and how they may affect movement-related traits of ASD. If you want to act on sensory information voluntarily, then your brain sends signals via neurons to your muscles. The control of movement begins in a part of your brain whose Latin name, homunculus, translates to “little human.” In this brain area, which is a part of the motor cortex, there is a map of your body. Neurons that sit in the map stretch into the spinal cord to control movement for respective body parts. One study found that children with ASD might have a delay in setting up the body map in the brain.4 More studies are needed to confirm this finding and to understand if it relates to delays in motor-related milestones, like walking. The motor cortex is present in both halves of your brain. If you are right-handed, the left side of your brain is dominant for motor control. In people who are left-handed, the right side is usually dominant. Based on several recent studies, scientists think that individuals with ASD have an opposite side of brain dominance than would be expected, or a lack of dominance altogether.7,2 While most people have brain-side dominance, it may work differently in those with ASD. 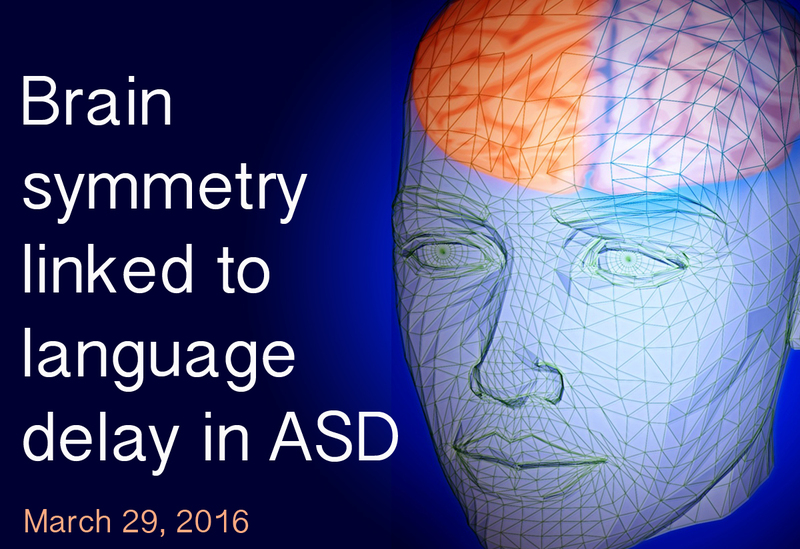 It is unclear why, if, and how brain-side dominance affects movement in people with ASD. All parts of the motor cortex work together for complicated motor tasks, such as playing tennis. Experience changes your motor cortex and the other parts of your brain discussed below.9 That’s why practice improves the accuracy, efficiency and timing of movement. The “little brain” connects to the “little human” part of the brain. This allows these specialized brain areas to form a motor information loop. 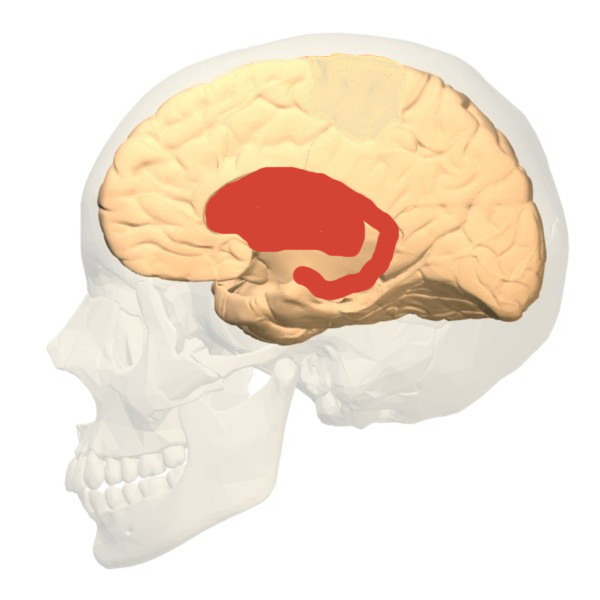 In the middle of the brain, resting atop the brain stem, sits a set of structures known as the basal ganglia. 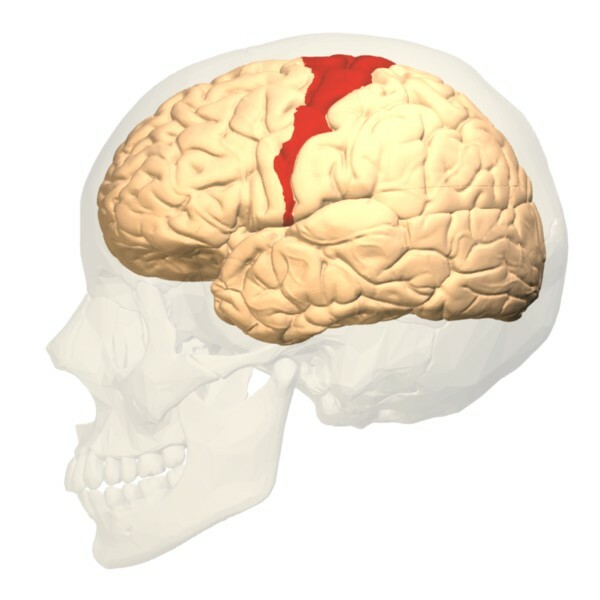 The basal ganglia has several jobs in the brain. One of its jobs is to help control movement. This includes control of voluntary movements as well as habits (like teeth grinding). 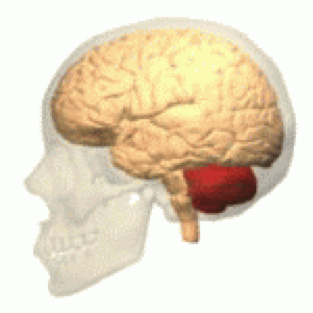 Like the cerebellum, the basal ganglia also controls eye movements and movement coordination. 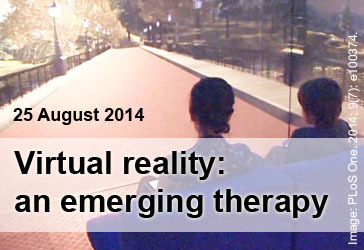 Scientists are actively studying the basal ganglia in the context of ASD. Research findings point to changes in basal ganglia structure and function in people on the spectrum.6 Scientists are investigating how these changes in the basal ganglia relate to ASD traits. This page is a simplified description of motor control, which isn’t limited to these three areas. Other parts of the brain and central nervous system are at work too. Your body controls breathing at the level of the brain stem. Reflexes, like scratching, are controlled by the spinal cord. Like a car engine, all of the brain’s specialized parts—especially the motor cortex, cerebellum, and basal ganglia—play a role in controlling if, when, and how your body moves. Carper R.A. et al. (2015). “Corticospinal Tract Anatomy and Functional Connectivity of Primary Motor Cortex in Autism.” J Am Acad Child Adolesc Psychiatry 54(10): 859-867. De Krom M. et al. (2009) “A common variant in DRD3 receptor is associated with autism spectrum disorder.” Biological Psychiatry65(7): 625-30. Nebel et al. (2014). “Disruption of Functional Organization within the Primary Motor Cortex in Children with Autism.” Human Brain Mapp. 35(2): 567-580. Staal W.G. et al. (2012). “Brief Report: The Dopamine-3 receptor gene (DRD3) is associated with specific repetitive behavior in autism spectrum disorder (ASD).” J Autism Dev Discord 42(5): 885-8. Subramanian K. et al. (2017). “Basal ganglia and autism—a translation perspective.” Autism Res 10(11): 1751-1775. Thompson A. et al. (2017). “Impaired Communication Between the Motor and Somatosensory Homunculus is Associated with Poor Manual Dexterity in Autism Spectrum Disorder.” Biological Psychiatry 81:211-219. Traut N. et al. (2017). “Cerebellar Volume in Autism: Literature Meta-Analysis of the Autism Brain Imaging Data Exchange Cohort.” Biological Psychiatry, in press at time of writing. Ungerleider LG et al. (2002). “Imaging Brain Plasticity during Motor Skill Learning.” Neurobiology of Learning and Memory 78: 553–564.